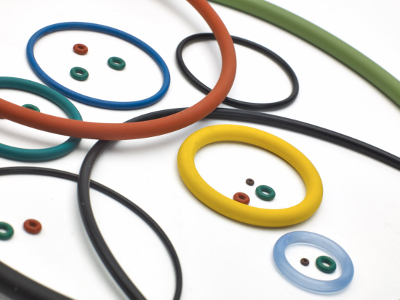 Leading supplier of sealing solutions and associated engineering products since 1866. 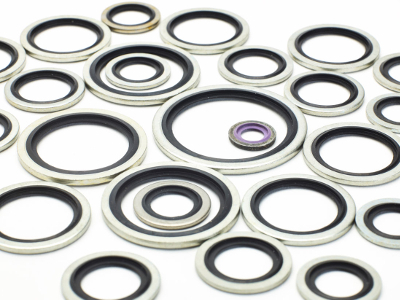 As an established leader in the sealing field, we are constantly striving to meet and exceed our customers’ expectations whilst growing the business and expanding our product range. 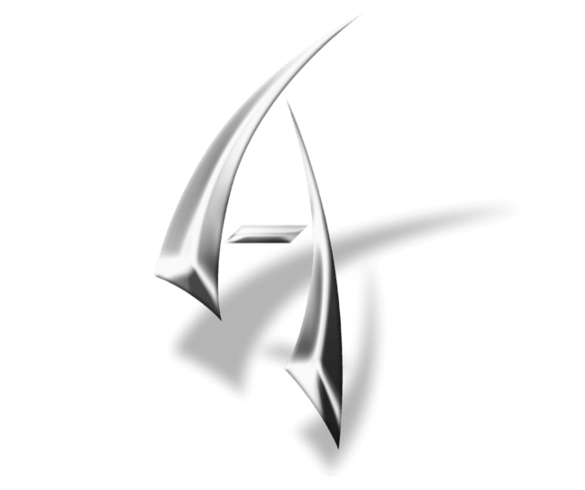 We have high expectations of our staff and we pride ourselves on our customer service. 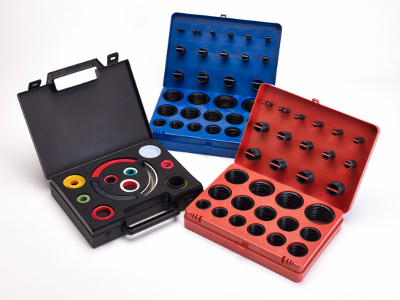 We offer dedicated technically trained personnel in each one of our product areas to give our customers the highest level of expertise and advice. We rigorously implement a continual improvement programme throughout our Group and regularly contact customers for their thoughts on how we can improve. Despite being in business since 1866 we will never be complacent as our customers’ business is too important to us. 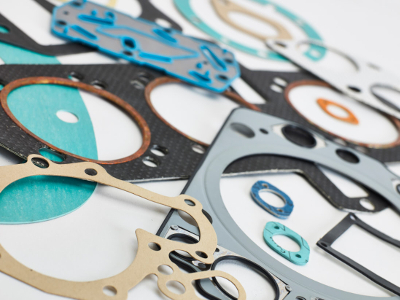 We have access to preferential manufacturers in Europe who supply products to our specifications as well as our own dedicated manufacturing companies in Asia. 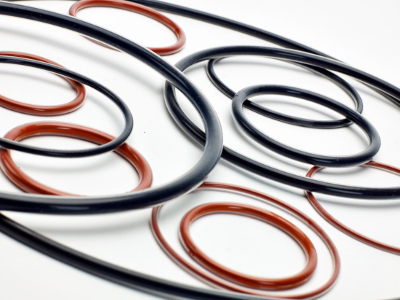 Ashton Seals supply companies at every stage in the production process and have strong strategic alliances with many of the world’s principal seal companies in the UK, Europe and Asia. 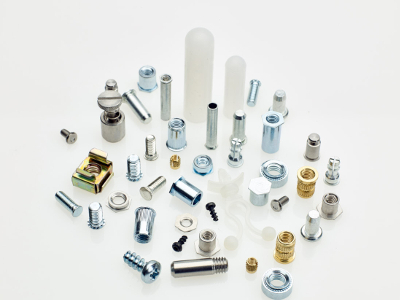 We're looking for Overseas Distributors to be our partners throughout the world. Ashton Seals would like to wish you a Happy Easter 2019. 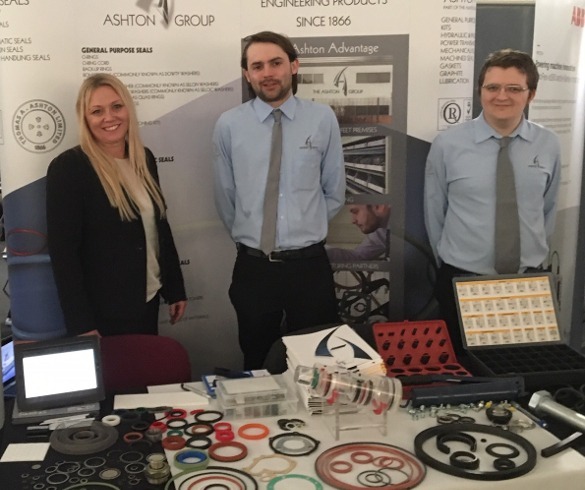 Ashton Seals were pleased to once again exhibit at the National Fluid Power Centre open day in 2019.